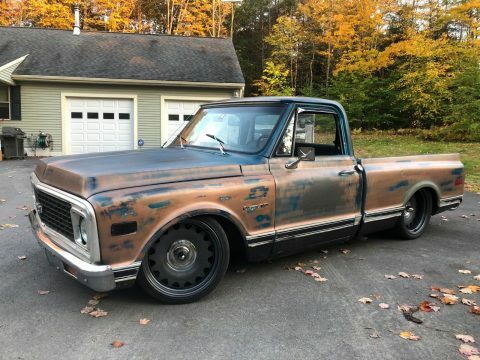 NEW STARTER NEW GENERATOR (12 VOLT) NEW ALUMINUM RADIATOR NEW RADIATOR HOSES NEW RADIATOR SUPPORT CERAMIC COATED SPLIT EXHAUST HEADERS NEW FUEL LINES NEW VACUUM LINES NEW CLOTH WIRING IN ENGINE COMPARTMENT ELECTRIC FUEL PUMP STOCK 4 SPEED GRANNY LOW TRANSMISSION SHIFTS THROUGH THE GEARS EASILY. 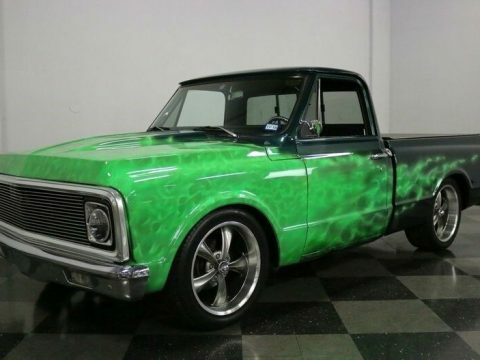 We love custom trucks! 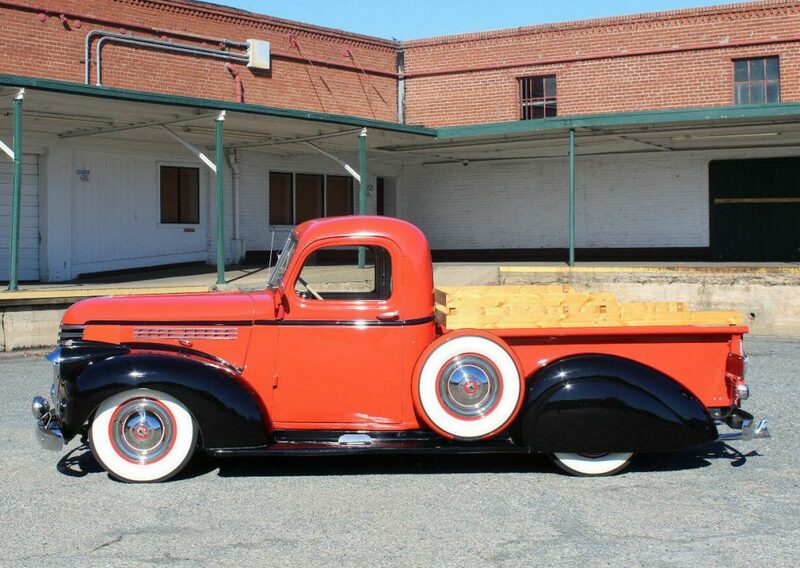 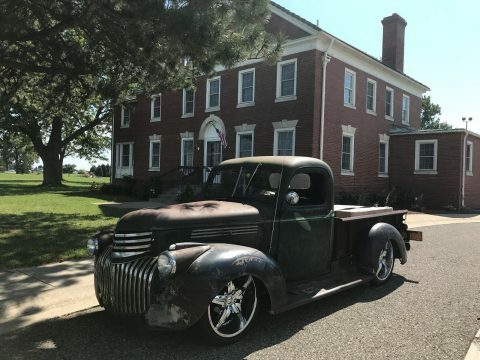 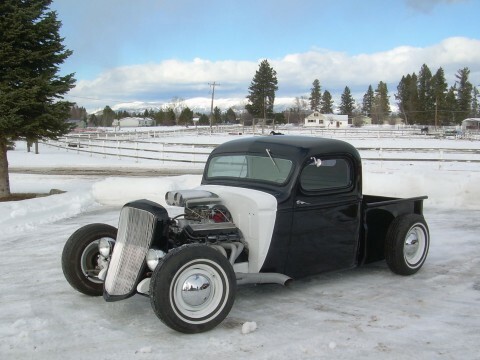 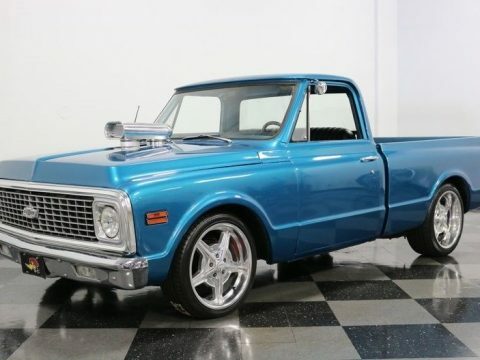 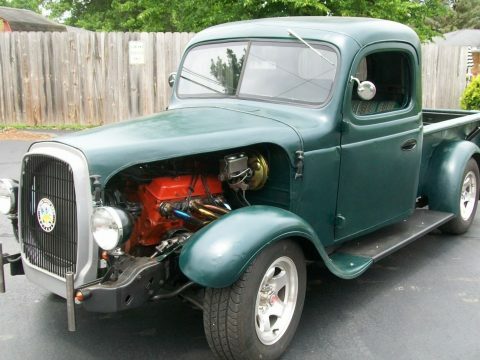 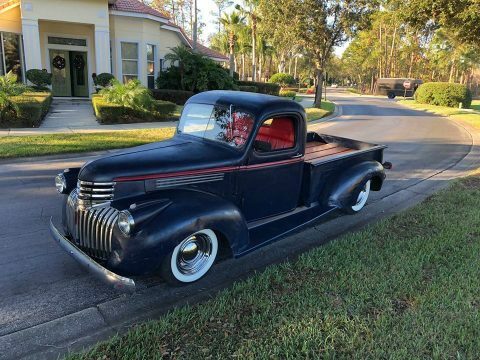 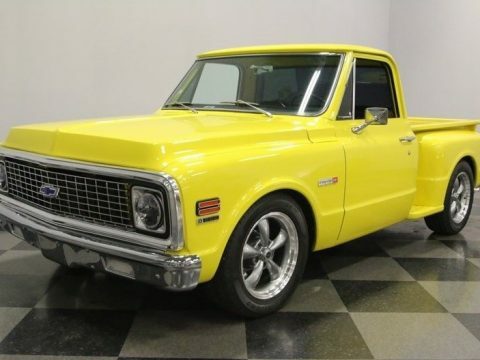 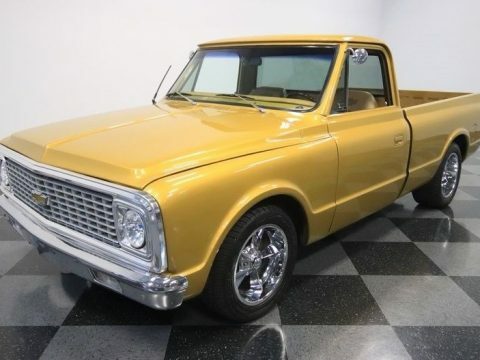 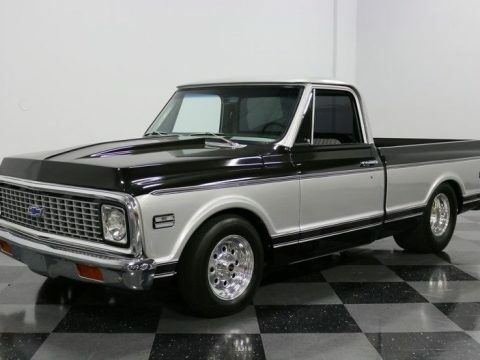 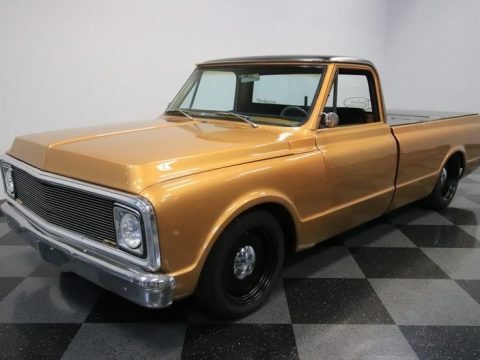 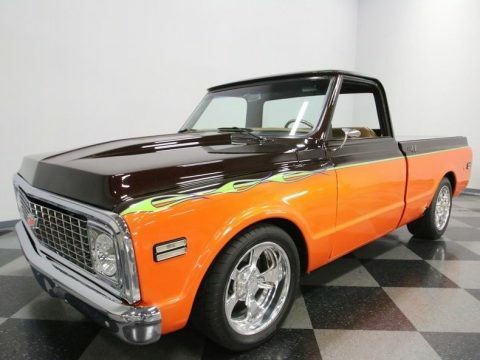 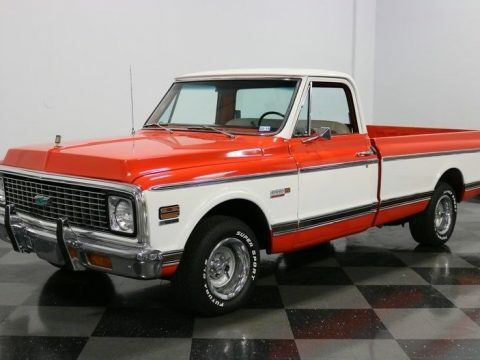 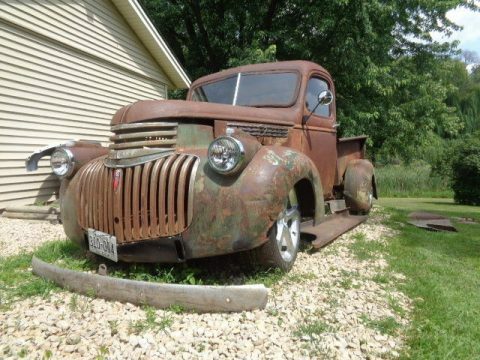 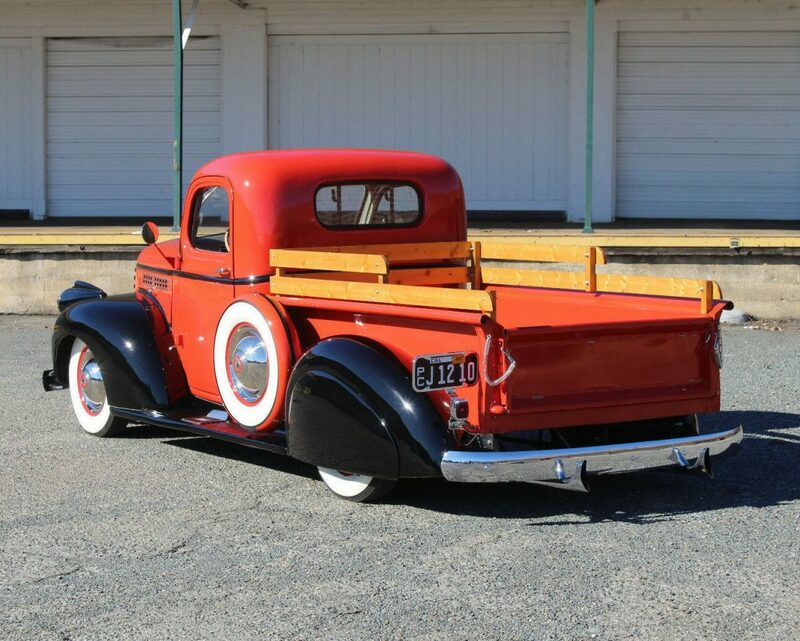 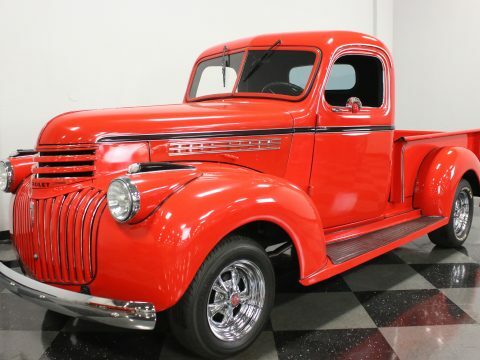 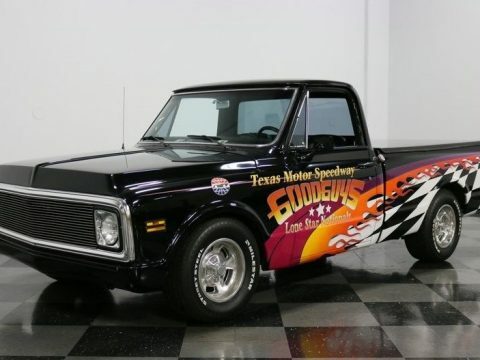 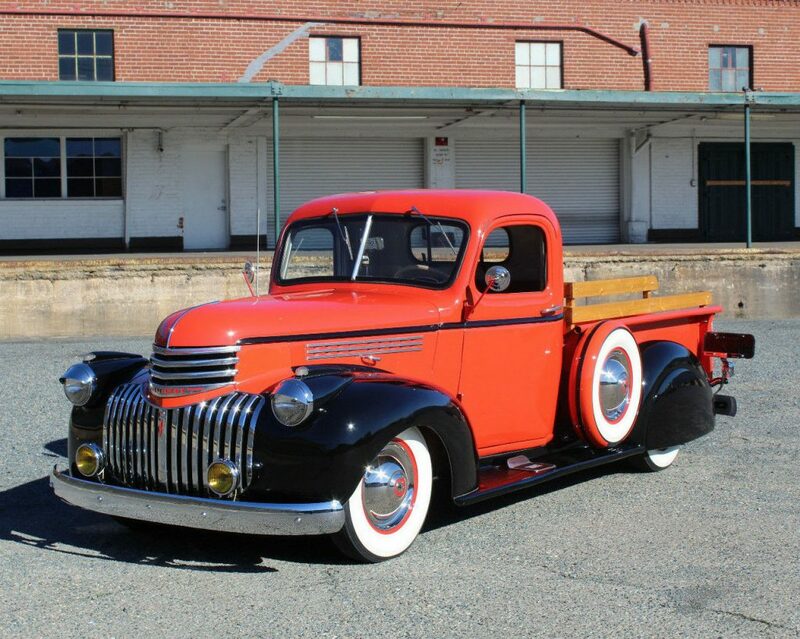 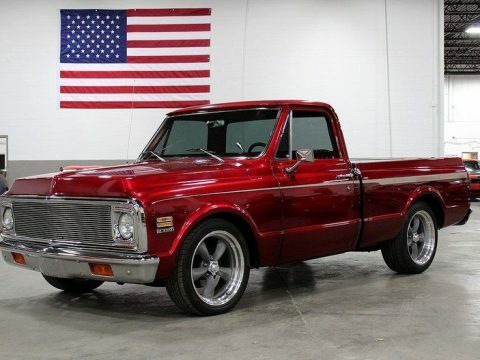 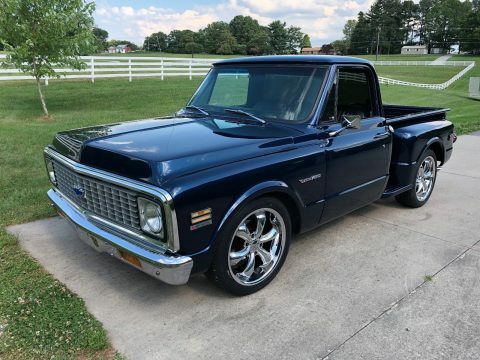 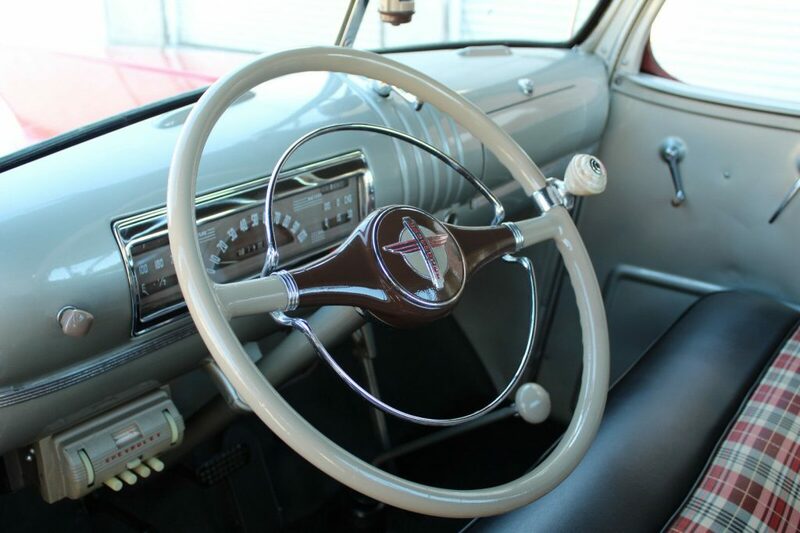 We curate the most interesting custom trucks for sale almost every day.